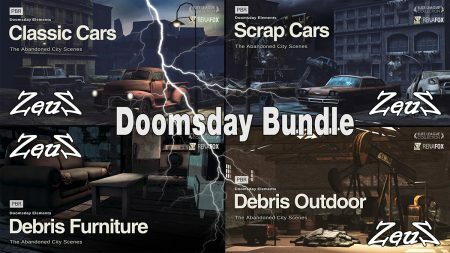 Description: Everything you need to create a dark apocolyptic or abandoned environment, all with PBR texturing for more realism and to fully utilize the features of iClone 7. All props include high quality Normal, Roughness, Metallic, and AO maps. Thank you my Friend Zeus and Madmax. thankssss.. works fine now !